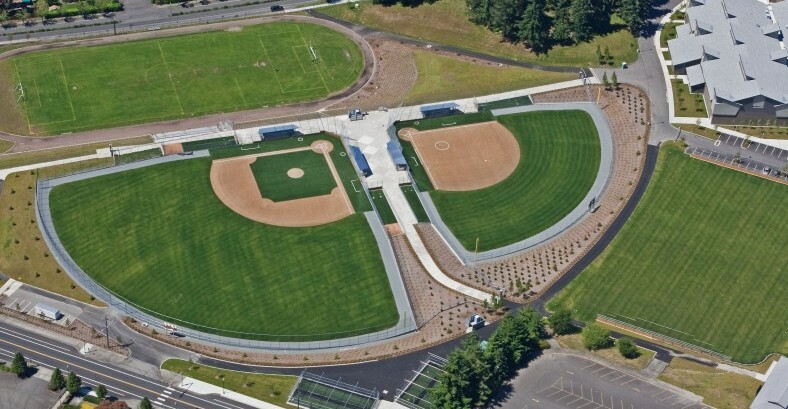 Bruce Dees & Associates worked with BLRB Architects to complete site planning and landscape improvements, from conceptual design through construction documents, for the new campus. Planning of facilities needed special consideration due to the site’s severe topographical constraints. 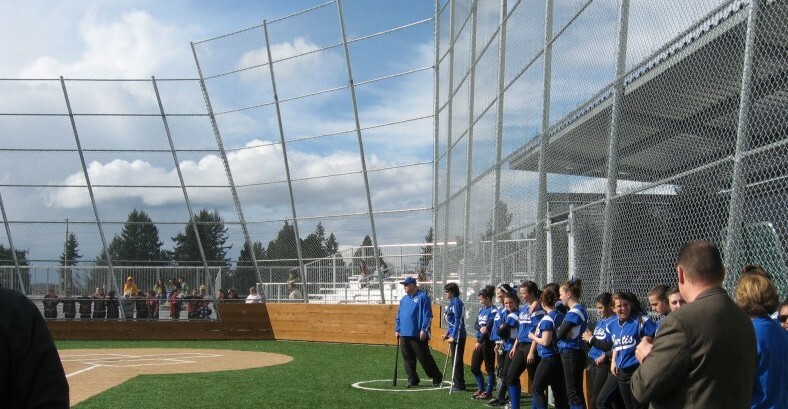 Included in the design were soccer fields as well as a baseball field and fast-pitch field with synthetic turf infields. 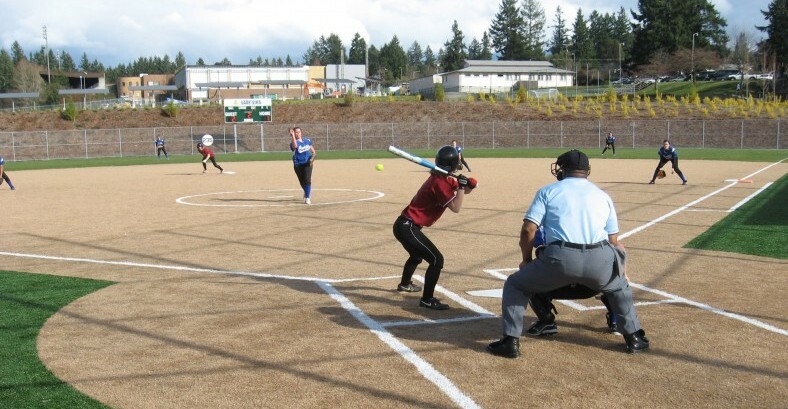 Recently opened, these fields have become a tremendous asset to both the school district and the neighboring community.